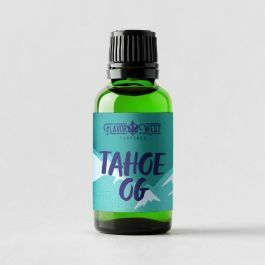 Tahoe OG Terpenes- Indica. Earth, pine, citrus. Calm, sleepy. Light-hearted, exhilarated, full-body couch lock.